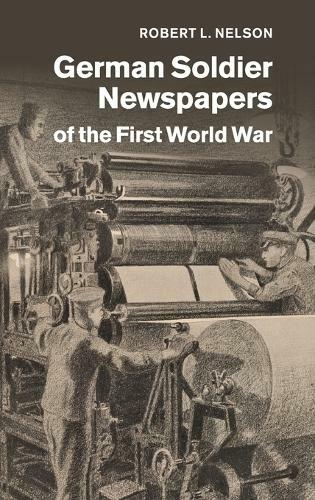 The literature on trench journalism is well established for Britain and France during the First World War, but this book is the first systematic study in English of German soldier newspapers as a representation of daily life and beliefs on the front. Printed by and for soldiers at or near the front line these newspapers were read by millions of 'ordinary soldiers'. They reveal an elaborately defined understanding of comradeship and duty. The war of aggression, the prolonged occupation on both fronts and the hostility of the local populations were justified through a powerful image of manly comradeship. The belief among many Germans was that they were good gentlemen, fighting a just war and bringing civilization to backward populations. This comparative study includes French, British, Australian and Canadian newspapers and sheds new light on the views of combatants on both sides of the line.